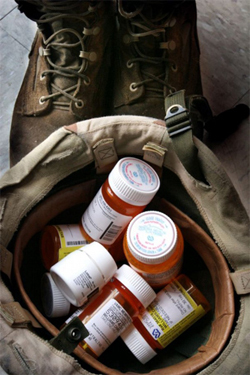 Help inform our legislators about CCHR Issues. Distribute DVD’s to legislative offices and man our table passing out CCHR materials. Hatting is included. 2 ½ to 3 hour shifts. Help out one or both days. 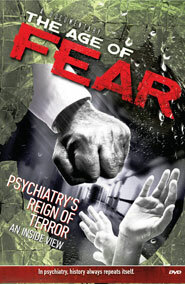 Get CCHR materials out in volume to the public. Man our booth at the show. Pass out materials, get petition signatures and talk to the public. Great opportunity to get the word out! Also Needed: Thursday February 21 – a team of 2 to set up the booth, at your convenience between 8 AM and 10 PM. In 2018 we had some important CCHR St. Louis events. Jefferson City, Missouri (State Capitol Building) – February 6 & 7, 2018 - Table where we handed out literature to the public and legislators, and met with legislators. 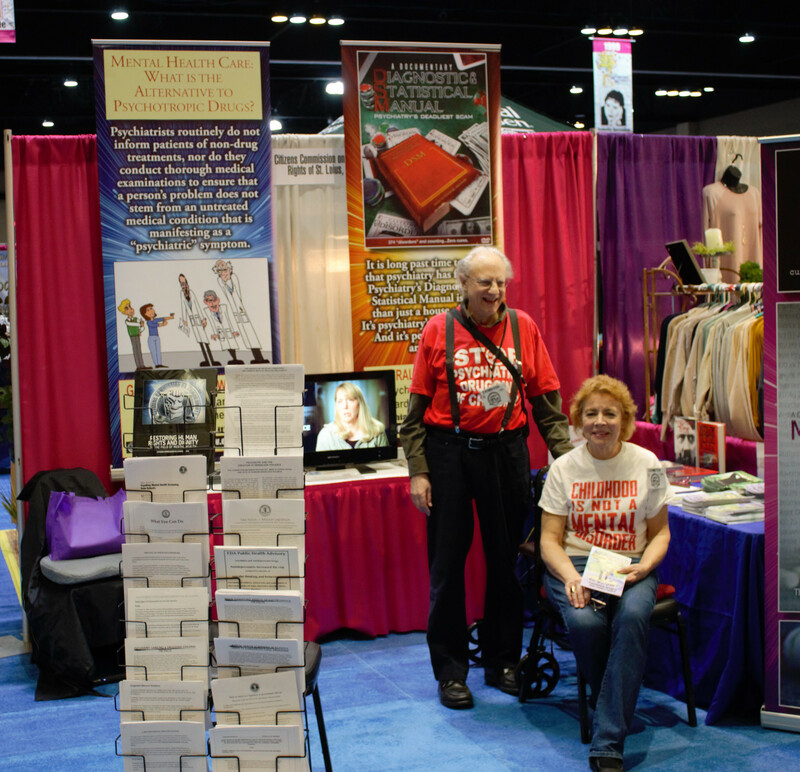 Booth #921 at the St. Charles Convention Center to get our message out to THOUSANDS of people. In 2017 we had some important CCHR St. Louis events. Jefferson City, Missouri (State Capitol Building) – February 7 & 8, 2017 - Table where we handed out literature and DVD’s to the public and legislators, and met with legislators. Booth at the St. Charles Convention Center to get our message out to THOUSANDS of people. In May we spoke at the St. Charles Pachyderm republican club; in June we spoke at the Concerned Women of America. Other Volunteer Opportunities: These can be done from home! Contact us for more information. Legislative monitor – Check State bills once or twice a week during the legislative session. Spot legislation of interest. Track the progress of pro- and anti-psych legislation and report on it to the group. Training available. Needed for Missouri and all surrounding states. Voice Mail monitor – Check our voice mail and transcribe messages so that someone can return the calls. Documentary DVDs – Show the CCHR DVD documentaries to friends, relatives, church groups, school groups, etc. If you would like a complimentary DVD to review, send us your mailing address and what areas of psychiatric abuse might be of interest to you.. IF YOU CAN VOLUNTEER FOR ANY OF THESE ACTIVITIES, PLEASE EMAIL US at cchrstl@cchrstl.org.